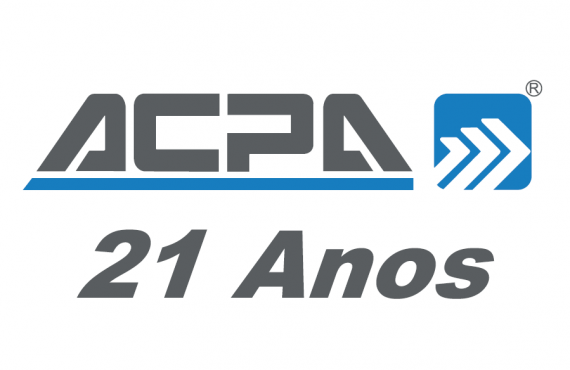 ACPA celebrates today 21 years of activity, dedicated to provision of services and supply of reference equipments on the area of industrial automation. It is with enormous proud and satisfaction that ACPA, Lda. 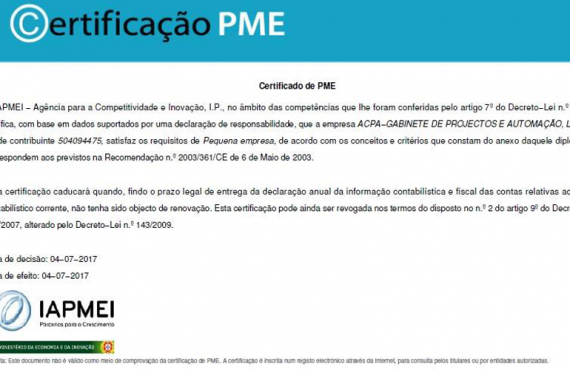 informs its clients, providers and friends of one more distinction. We will always work and improve to earn your trust and loyalty. 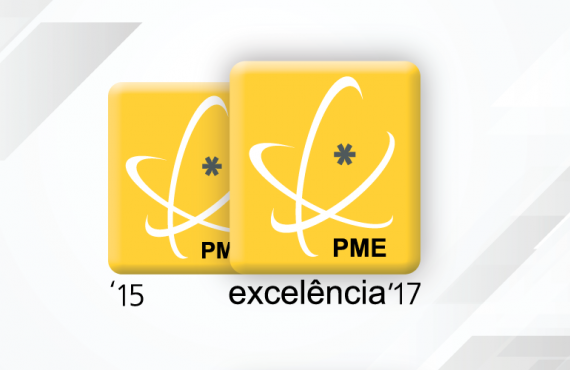 ACPA was distinguished by the IAPMEI with the status of PME excellence’17. 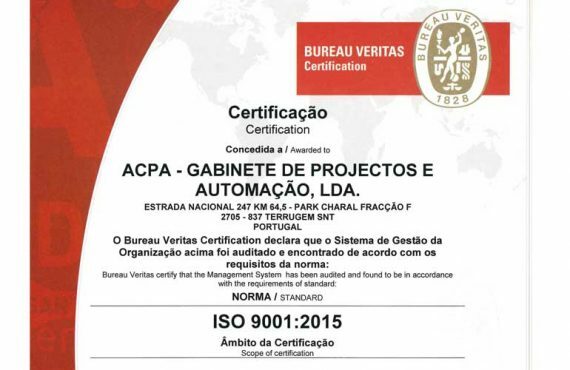 ACPA renewed the ISO 9001 certificate and the same contemplated the transition to ISO 9001: 2015. 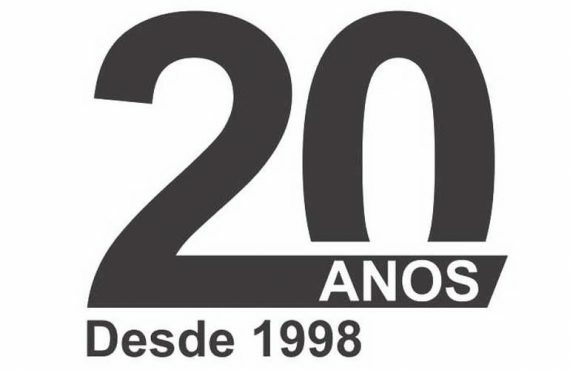 ACPA, Lda. 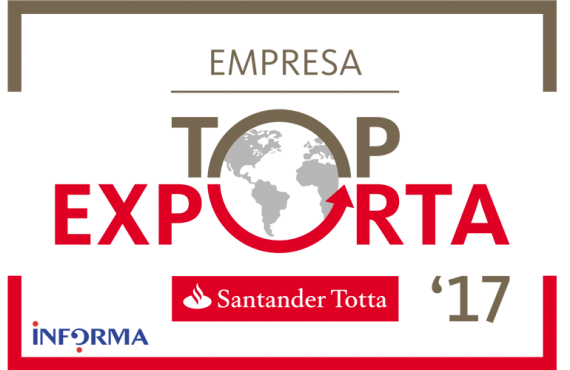 has been distinguished as EMPRESA TOP EXPORTA 2017 by Santander Totta. 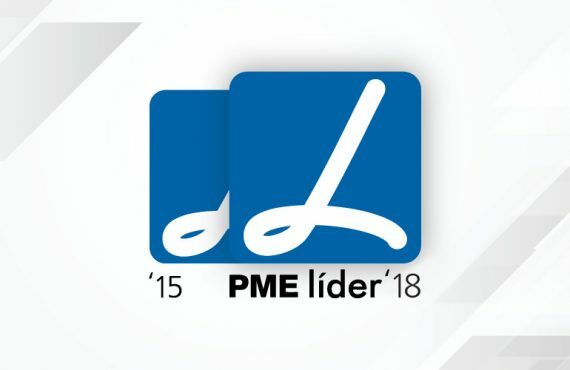 One more step concerning our company evolution. 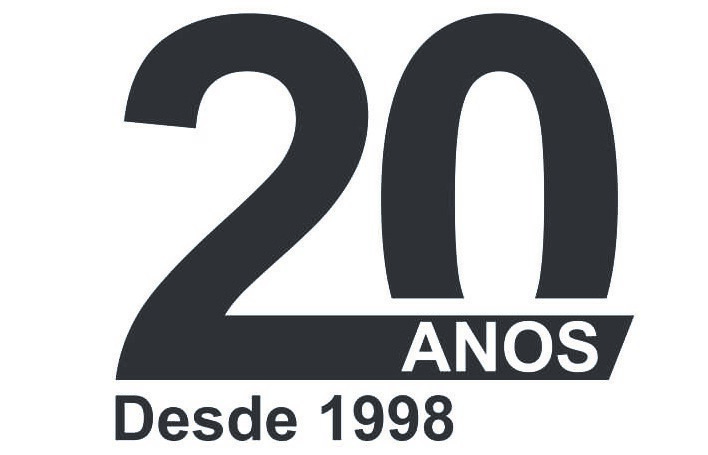 ACPA, Lda. 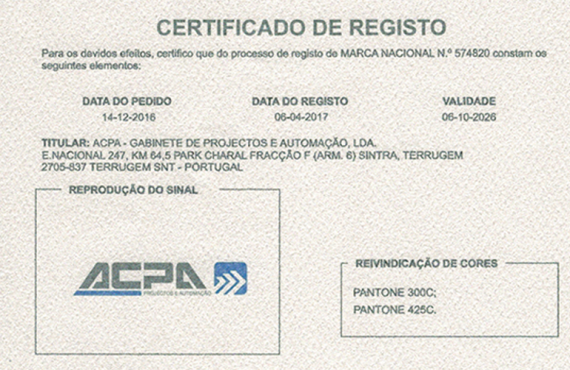 is now a properly registered brand with a certificate issued by INPI – Marcas e Patentes. 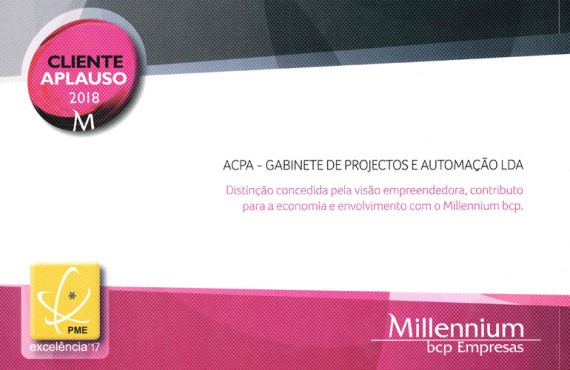 Thank you all of you that daily work in order to grow our company together.